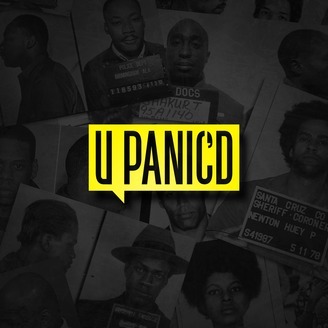 U Panic’d is a podcast featuring three individuals with diverse perspectives. Not always in agreement, they build off each other, providing vital information to the community. They speak on Black ideologies and issues (both past and present). They may disagree often, but these Boston natives all maintain a certain sense of camaraderie. As 3 young individuals who grew up in the Boston inner-city, they witnessed many of the ills of their community. And because of this, they are dedicated to seeking the answers that can uplift their community. 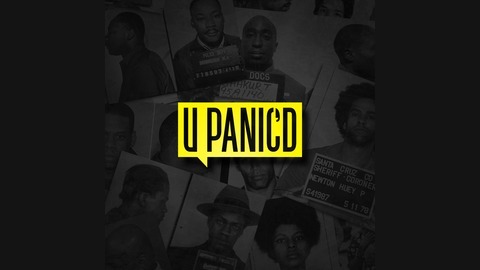 The goal of the U Panic’d Podcast is to question all ideologies, practices, organizations, movements, scholars, and content (both mainstream and grass-roots) that circulates amongst Black America. U Panic’d dares to not just touch on these issues, but also examine them through honest (and often controversial and politically incorrect) discussion.